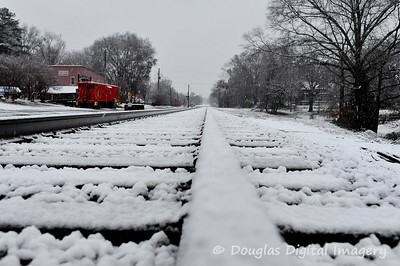 Looking down the railroad tracks in Old Town Suwanee in the Winter of 2009. Black and White version. 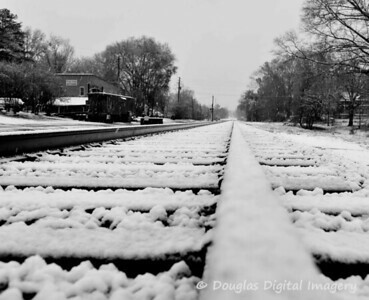 Looking down the railroad tracks in Old Town Suwanee in the Winter of 2009. Looking down the railroad tracks in Old Town Suwanee in the Winter of 2009, non-cropped version. 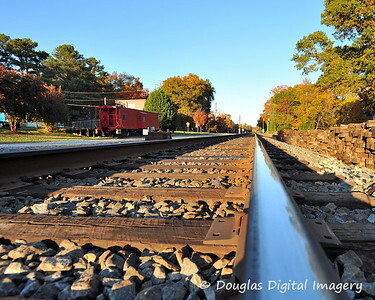 Looking down the railroad tracks in Old Town Suwanee on a fall afternoon in 2008.